For a better future…. Think Sustainability! Home/For a better future…. Think Sustainability! In 2018 the 25 Year Environment Plan (YEP) was launched by the Government. This outlined procedures to create a greener future and improve the environment, within a generation. One of the goals committed to enhancing bio-security by using natural resources more sustainably and efficiently; working towards the government’s target of zero avoidable waste by 2050. For these ambitions to be achieved, all organisations need to accept corporate social responsibility for minimising waste. 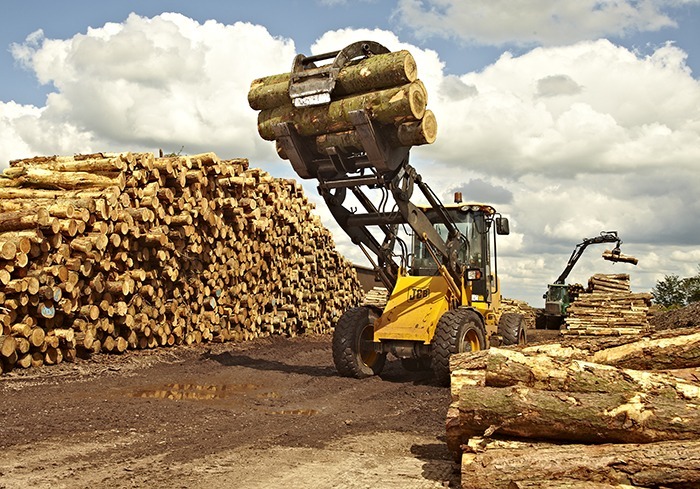 Here at Charltons, we are committed to making the best use of the sustainably resourced timber available. This involves four major processes within our production which utilises our by-products (click here for details). 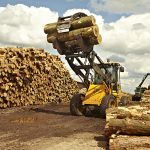 Most people make the assumption that cutting trees for use in timber products will be bad for the climate & environment because fewer trees will be available to absorb carbon from the air. This is a correct assumption if you are referring to conventional logging that is destructive as trees are not replaced. However, this is not true when referring to sustainable timber which is harvested responsibly and is good for the environment. 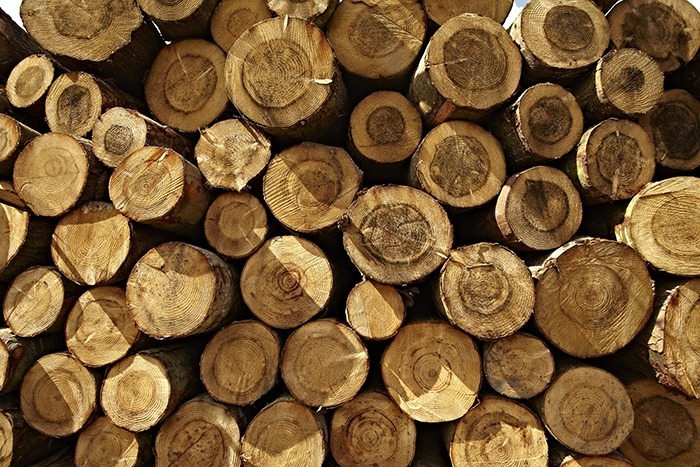 Sustainable timber necessitates that when one tree is cut down to be used, another is planted to replace it. 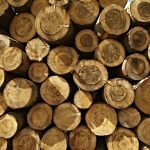 More carbon is stored by young growing trees that older trees. So why you buy a Charltons Gate, Fence or Landscaping Product you can be assure that is a sustainable product that is Made in Britain.